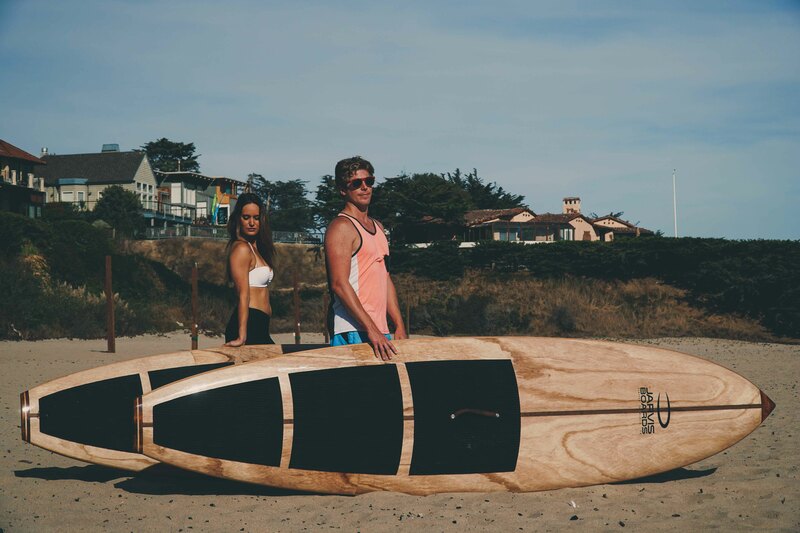 Jarvis Boards is an Austin based lifestyle brand focusing on handcrafting high quality wood stand up paddle boards and has been featured in Vanity Fair, Ny Times, Men's Journal, Outside Magazine and more. We frequently travel the country promoting our products at local shows and events. 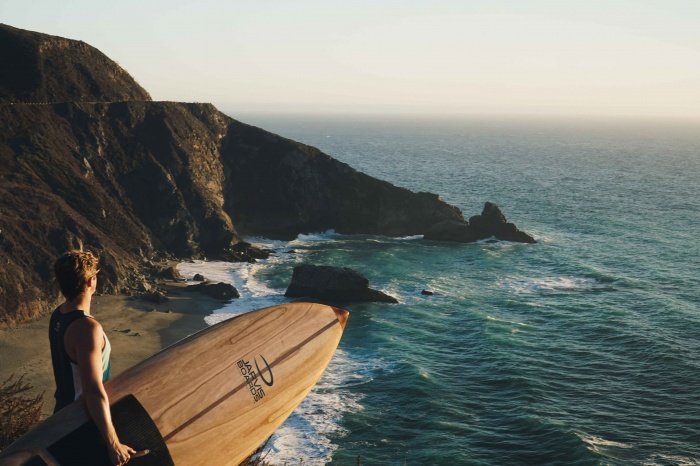 As part of this travel, we will often shoot social media and web content of locals at their favorite beaches and waterways.